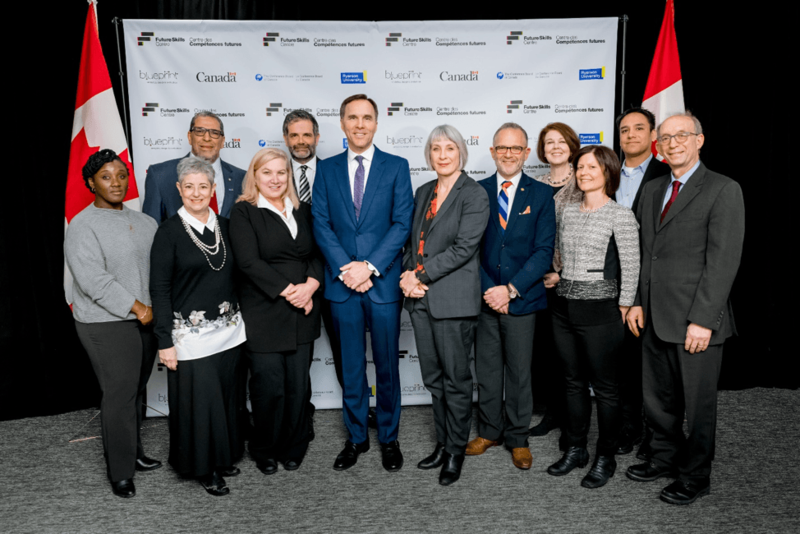 The Honourable Patty Hajdu, Minister of Employment, Workforce Development and Labour, along with the Honourable Bill Morneau, Minister of Finance, yesterday announced that Ryerson University will lead the Future Skills Centre – Centre des Compétences futures (FSC-CCF) consortium. Magnet, a social innovation platform that addresses the unemployment and under-employment of Canadians, with a mission to advance careers, businesses and communities, will provide FSC-CCF with a purpose-built digital infrastructure to grow and sustain a pan-Canadian network. 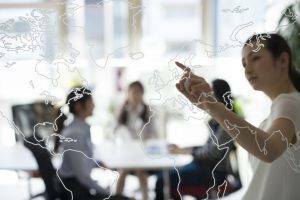 The Future Skills Centre – Centre des Compétences futures will test and rigorously measure innovative approaches to identify emerging in-demand skills, and help Canadians develop the skills they need to take full advantage of and succeed in the new economy. Funded by the Government of Canada’s Future Skills Program, the Future Skills Centre is a forward-thinking research centre with a focus on how best to prepare Canadians today for workforce opportunities of the future. With its integration with Orbis Communications, Magnet has a reach of over 1.1 million students, alumni and job seekers. It also has a network of 65 economic development and industry association partners, over 300 community partners and 72 Indigenous serving organizations. The FSC-CCF will use Magnet’s expansive reach, its technology-enabled network and partnerships with other leading skills and talent connection platforms—including the Canada Job Bank and EMC’s ManufacturingGPS. Magnet’s Mark Patterson has also been named as an interim member of the Future Skills Centre Advisory Board. FSC-CCF is a partnership of Ryerson University, The Conference Board of Canada and Blueprint. Together, the consortium offers deep knowledge of economic and technology trends, public policy, applied research, evaluation expertise, and longstanding commitments to skills training and development.